This week we’re talking with psychotherapist Mark Fairfield about the central role of connection in our lives and lethal individualism. 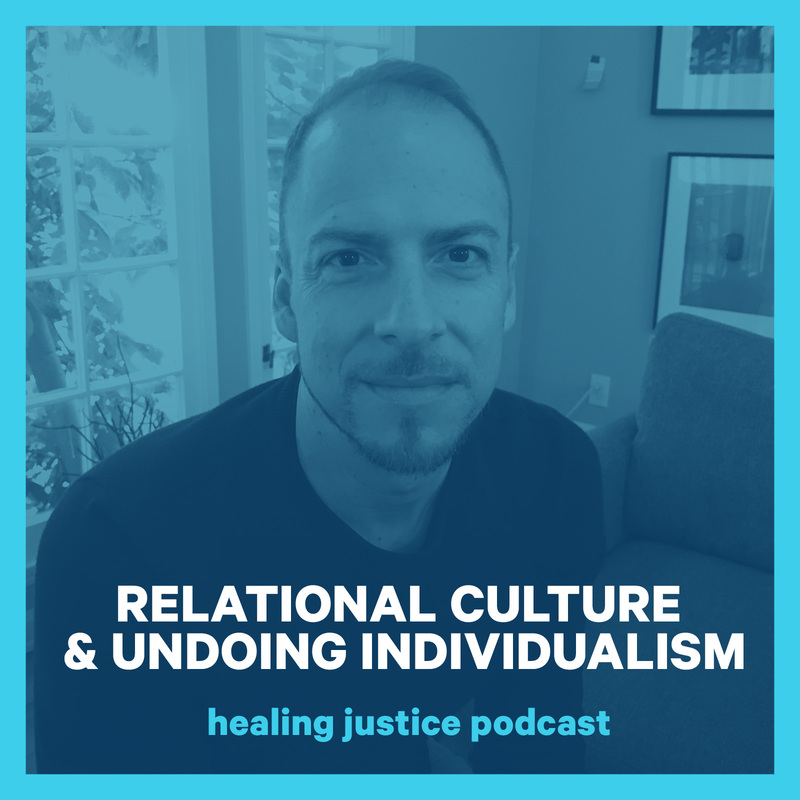 We learn about relational culture, factors for resilience, his work supporting caregivers in the AIDS movement, how bullying is a euphemism, and failure. Download the corresponding practice (“Sharing Resonance”) to learn an amazing exercise to help build connection in your life and your community. Mary Ann thanking the Women in Power Community in the UK & the FRIDA Young Feminist Fund, and Marcia uplifting Siwatu-salama Ra in Detroit (email freesiwatu@gmail.com to join Siwatu’s Freedom Team). Thank you both for sharing your commitment to your communities.